The future of teaching is here and it’s free! 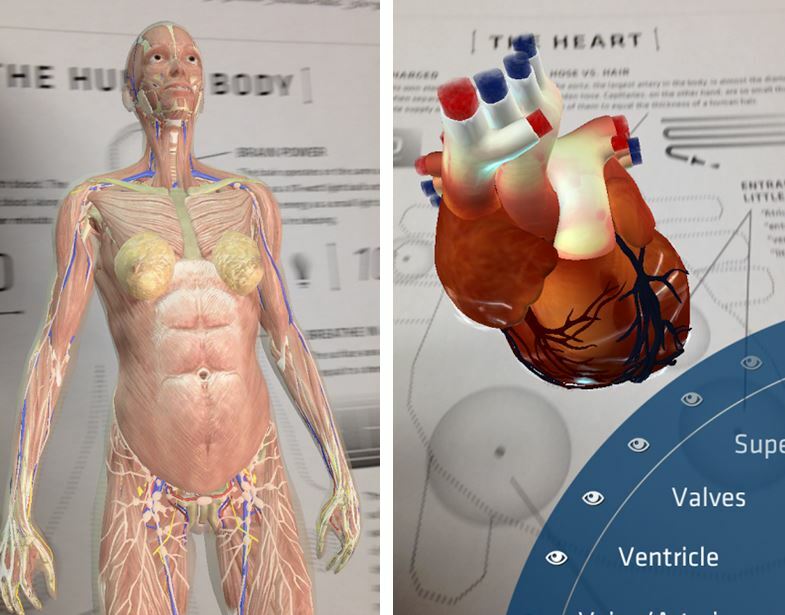 Augmented reality works well in schools because it brings close to real life experiences to the classrooms. It’s fascinating to see the faces of students when they have the opportunity to explore space, the human body, cells or chemistry elements. You appreciate how eager and engaged they become with some simple AR apps. The plastic skeleton in the corner is still cool though. Love that this is so much more than a “toy”. Looks like fun!